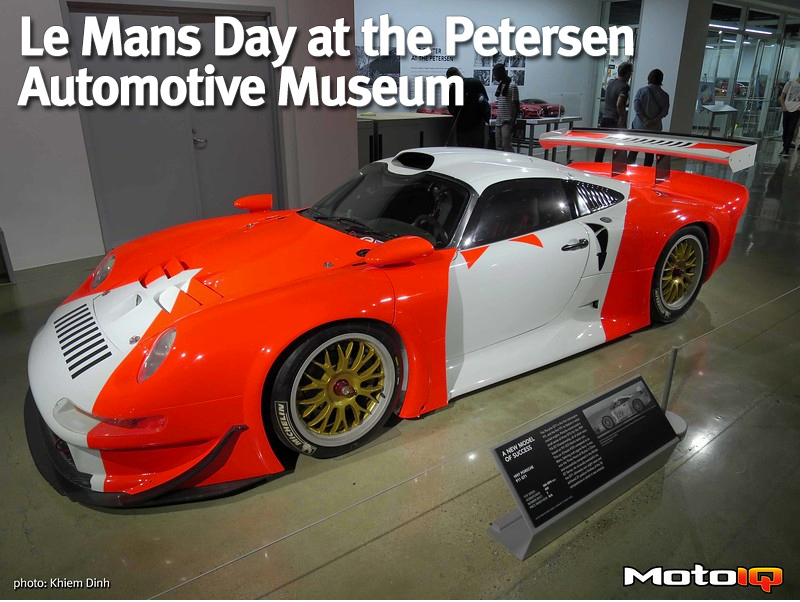 The Petersen Automotive Museum has started a tradition of holding a 24 Heures du Mans (that’s 24 Hours of Le Mans in English) watch party. This year, a little competition on Forza was also held to be entered into a raffle to win a set of tires from Michelin. 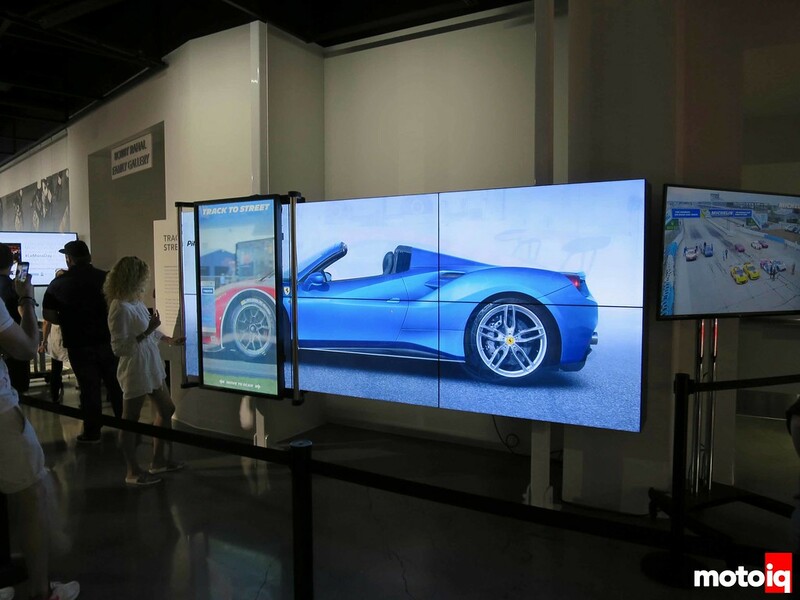 But really, the Petersen Automotive Museum has a stunning array of vehicles showing both history and modern technology, so anyone should visit the museum regardless. This 911 GT1 from 1997 raced at Le Mans with only three examples having been built. Dashes and steering wheels were much more simple 20 years ago. It basically looks like a 911 that got squished, stretched, and had fender flares added. 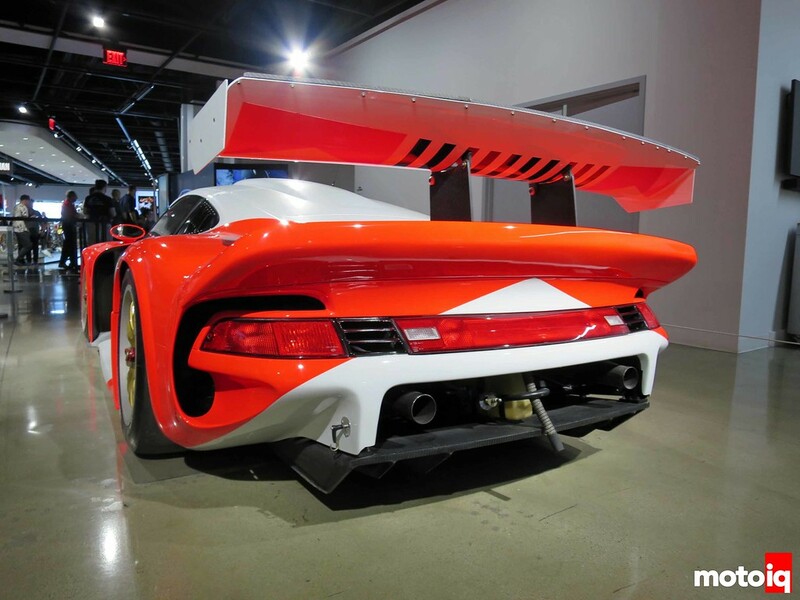 The body work seems more simple and elegant compared to modern GT cars with more intricate aero devices. 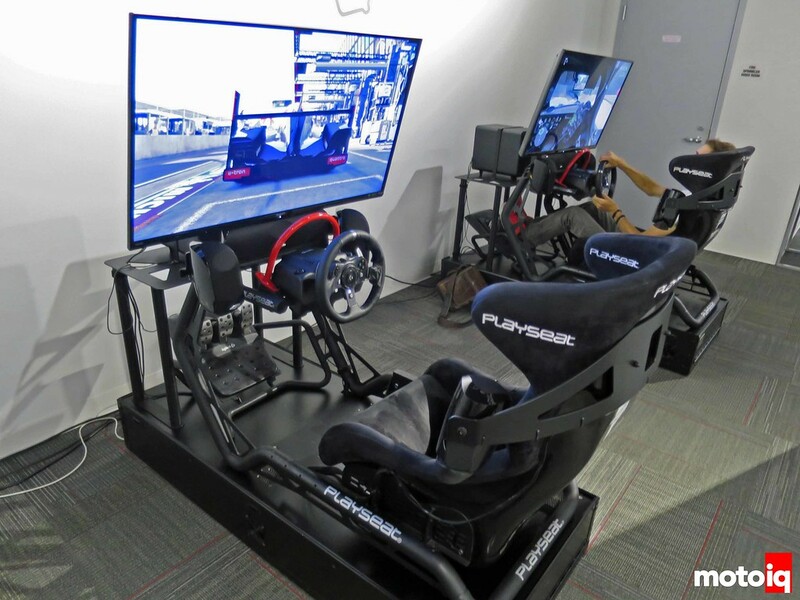 The museum has a room with a half dozen of these driving setups used for the Forza competition. I wish I had a similar seat in Project S2000. The pedal spacing is proper racecar tight, so if you have wide shoes on, you’ll have issues with left-foot braking. The time to beat to get into the raffle was 4:30. The car was the Le Mans winning Porsche 919 LMP1 and the track was Le Mans of course! The lap is run from a standing start and the transmission is in full auto. I’ve never played Forza before, so I’m guessing there are some default traction control and ABS settings that I’m guessing where left on. The Porsche 919 being a hybrid with electric motors driving the front tires made the car pull out of corners with absolutely no drama; there was no chance of throttle oversteer. I had one little off that probably cost me about 5 seconds and I ended up running a 3:58. Not great, but reasonable I guess since I’ve never played Forza before. There was this really sweet display for race day. 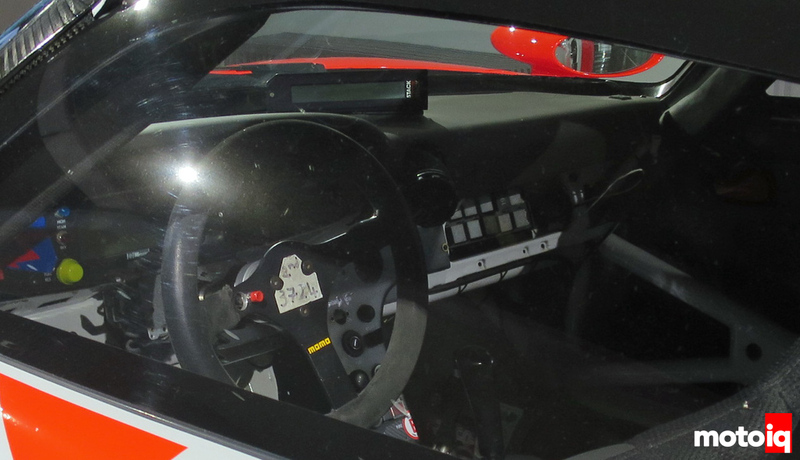 You could pick any one of the GT class cars (Ferrari 488 in this case) and as you moved the slider across the display, it showed the race car variant. The goal was to show the link between the GT race cars and their street car based roots.